More research is need to establish if and how the government can stop money from what it calls restrictive countries reaching Dutch religious institutions, social affairs minister Wouter Koolmees has told MPs in a briefing. The government included a commitment to stamp out foreign funding in its 2017 coalition agreement but more still needs to be done to establish if this is possible, the minister said. At least 30 Islamic organisations in the Netherlands currently have, or have had, funding from the Gulf states including millions of euros from Kuwait and Saudi Arabia, the NRC reported earlier. In particular, the paper said last year the As Soennah mosque in The Hague has received money from a Kuwait group which is on a US terror list. 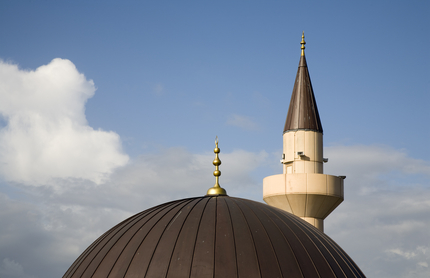 MPs are concerned about the source of some cash sent to mosques and other Islamic institutions because they fear outside organisations are attempting to export fundamentalist forms of Islam to the Netherlands. One option would be be to ban funding from countries which do not accept freedom of religion or which oppose reciprocal funding by Dutch institutions, Koolmees said.